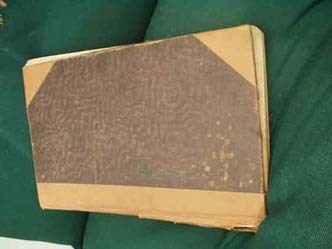 This diary was kept from 1910 to 1928 by William Sellers, who was the last Sellers to occupy Woodbine Farm at Speeton. He was the brother of Ada Sellers (who married Mark Cowton). 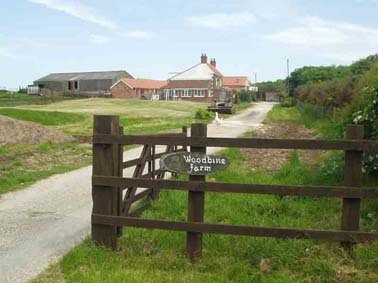 and the effects of the First World War on village communities. 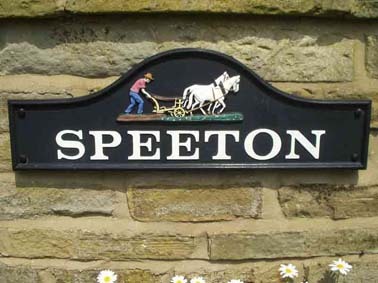 The actual diary is in the care of Speeton Churchwardens, A.C Coleman, Keepers Cottage. 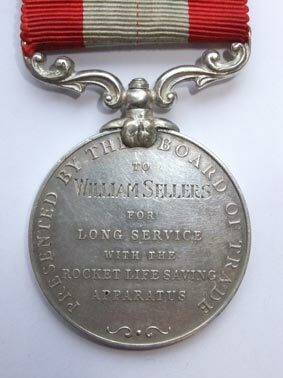 In this diary William often refers to his work with the LSA (The Life Saving Apparatus volunteers, which later became the Coastguard Auxiliary Service, renamed in 1968) and he must have completed at least 20 years of service with them as he was awarded the Rocket Apparatus Volunteer Long Service Medal, which was instituted by the Board of Trade in 1911 to recognise 20 years service in the Rocket Life Saving Apparatus Volunteers. 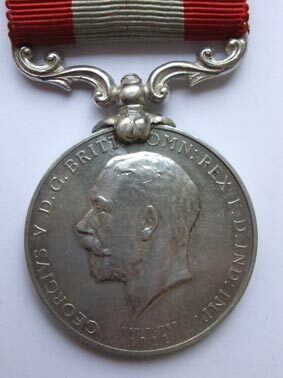 (William appears on page 314 of the medal roll). Or to view as an e-book click on the link to the left that looks like an open book.